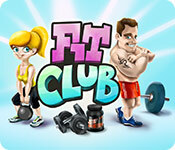 Fit Club game download. Free download Fit Club for Mac. 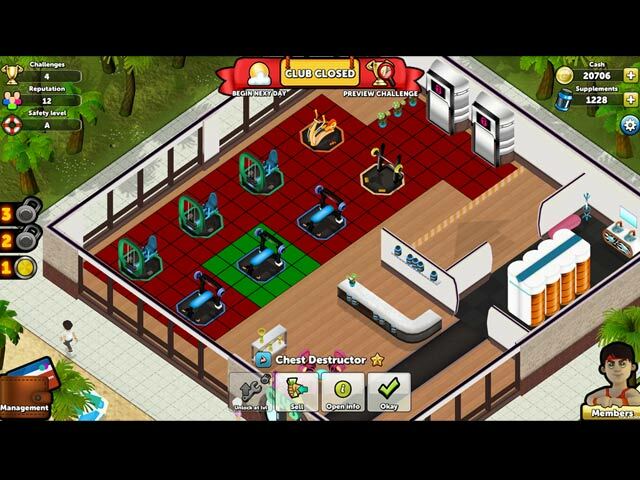 Develop and manage your own fitness club. 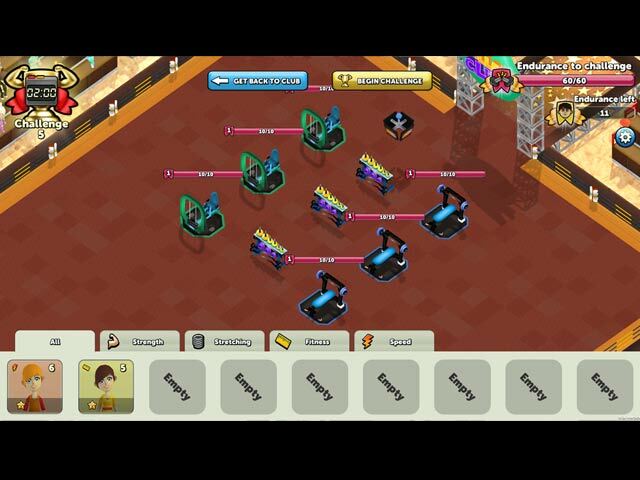 Beat challenges to unlock new features.